Four teenage girls, Duro-Aina Adebola (14), Akindele Abiola (14), Faleke Oluwatoyin (14) and Bello Eniola (15), who presented this unique device at The Maker Faire Africa this year in Lagos, does just that. 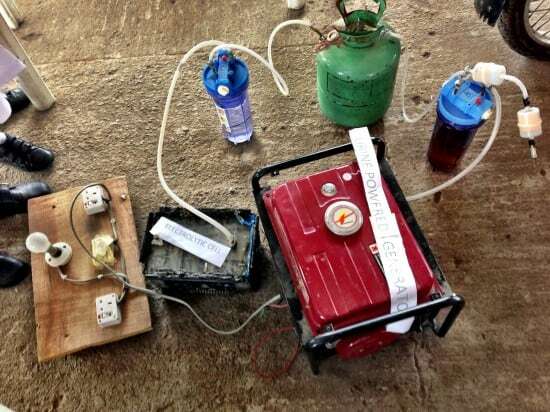 It converts 1 litre of urine to generate 6 hours of electricity! Previous eMO on the wheels! Next Help Protect Canada’s Killer Whales!